← RHA brands Calais charity comments as “absolutely outrageous”. BCA Marketplace plc has announced the acquisition of Ambrosetti; the market leader in the specialist preparation of new and used vehicles. Ambrosetti operate vehicle defleet, refurbishment, logistics and storage facilities in Chipping Warden, Northamptonshire, and Rochester and Sandwich, Kent, with a footprint of over 100 acres and handling around 100,000 vehicles annually. Established in 1979, Ambrosetti has extensive technical and administrative expertise in reconditioning, conversion, PDI, servicing, storage and onward logistics movements providing excellent customer service to an impressive portfolio of customers including vehicle manufacturers and importers, major fleets and dealer groups. Ambrosetti will be integrated into the BCA services division, BCA Automotive, led by Mike Pilkington. 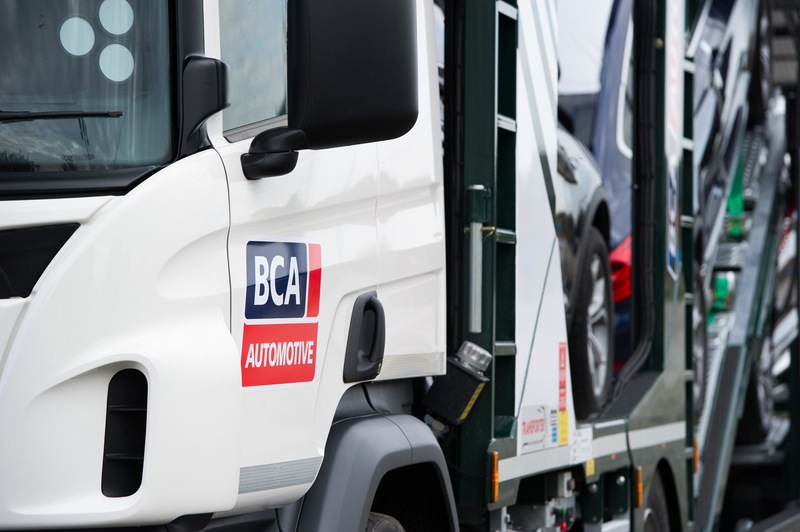 BCA Automotive includes single plate moves, multi-car moves, inspections and technical services. This entry was posted in automotive and tagged Ambrosetti, BCA, BCA Marketplace plc, chrismacgowan, christopher macgowan. Bookmark the permalink.